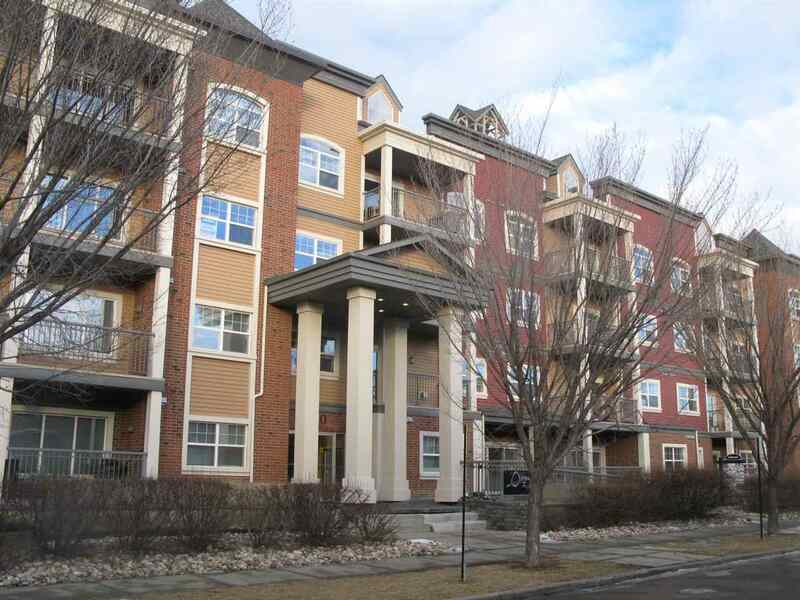 I have listed a new property at 147 63 ST in Edmonton. Welcome to this warm and cozy 1612 s.f. two-storey home in Charlesworth. This property is very well taken care of, supremely clean and has all the features to call it your home. Kitchen countertop is upgraded to quartz (2016), gleaming hardwood floor, ceramic tiles, huge deck, beautiful landscaping, double detached garage. There is a den on the main floor and a 2 pce bath. Upper floor offers 3 huge bedrooms and 2 full baths. Masters' bedroom is bright with a bench by the window and a walk-in closet. Basement has three windows to allow 2 bedrooms. This property is walking distance to public transportation and just a few minutes away from schools, shopping and the airport.